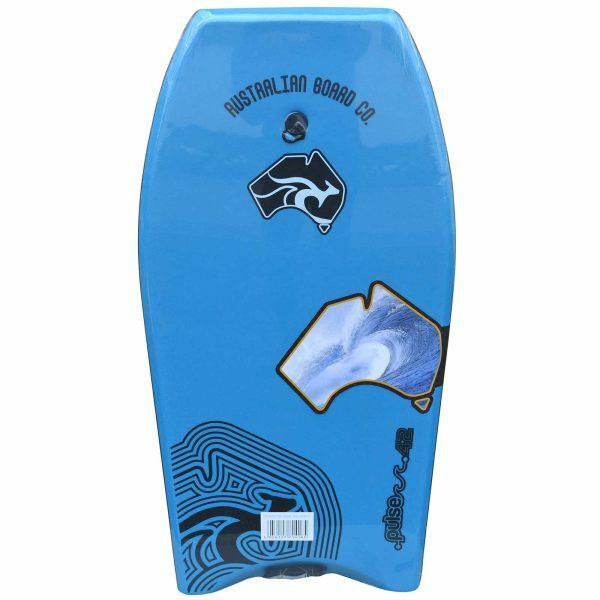 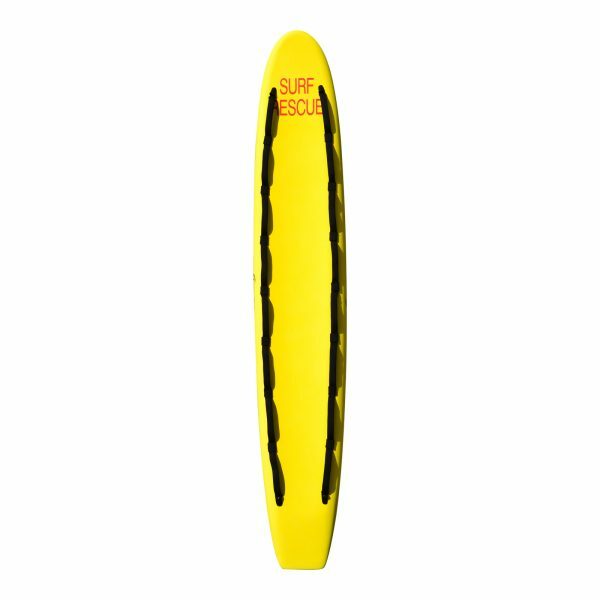 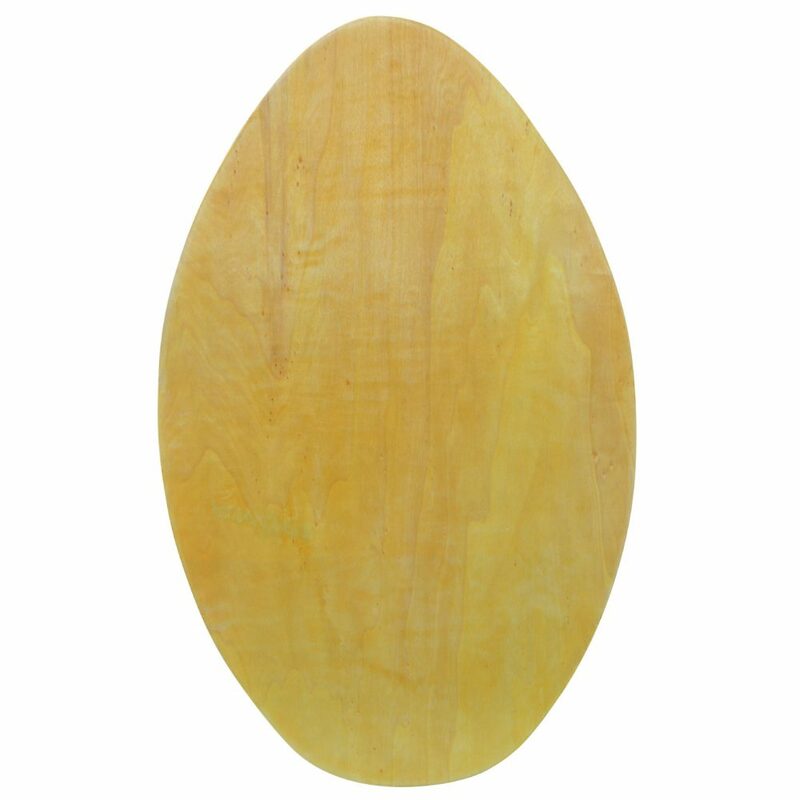 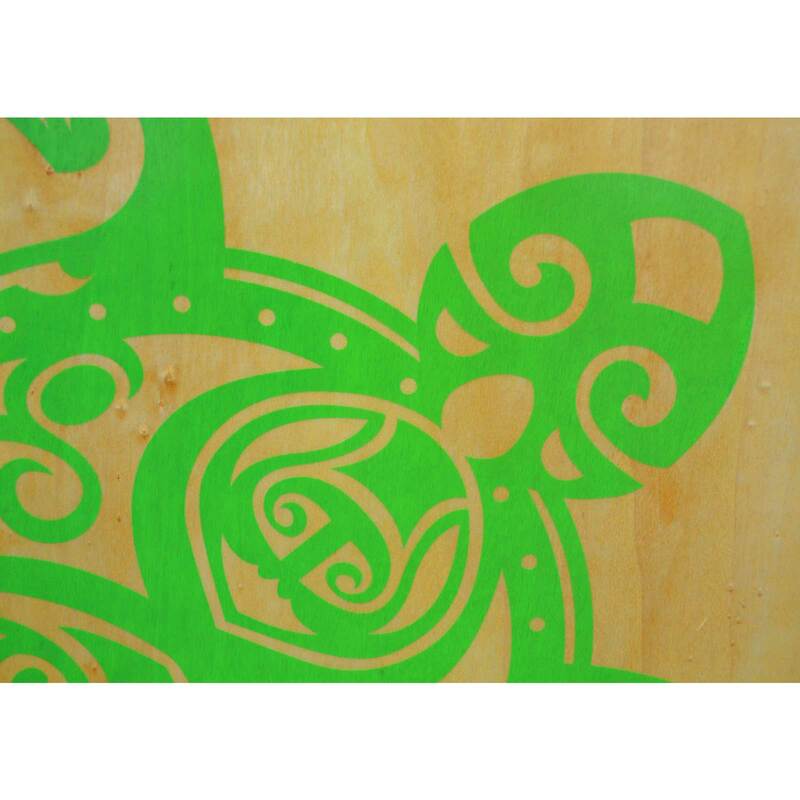 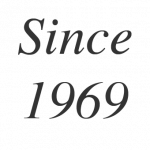 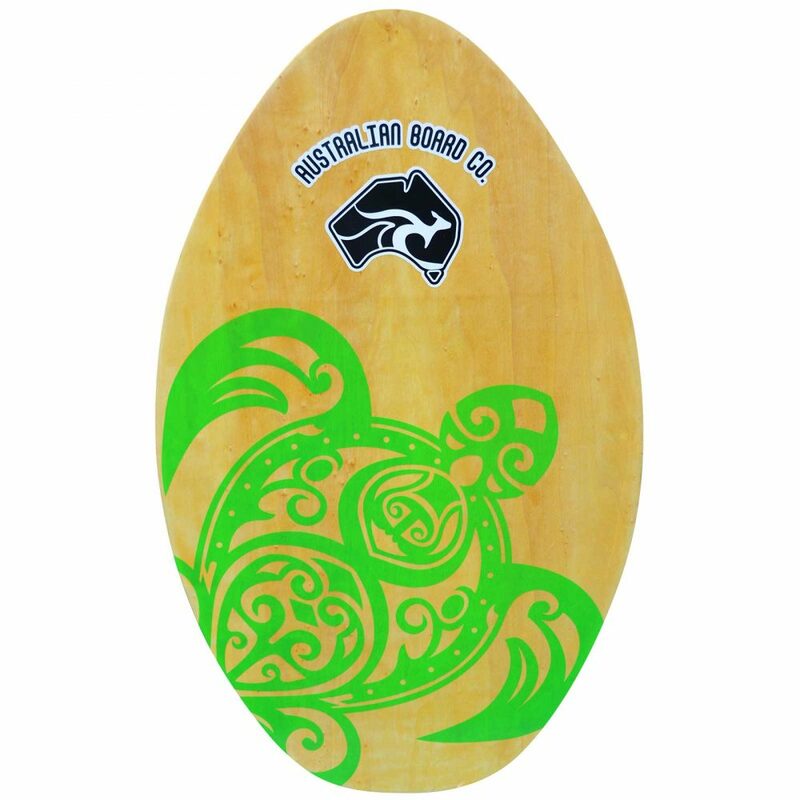 The Kids 30″ Wooden skimboard from the Australian Board Company is a great introduction to skimboarding for the little ones. 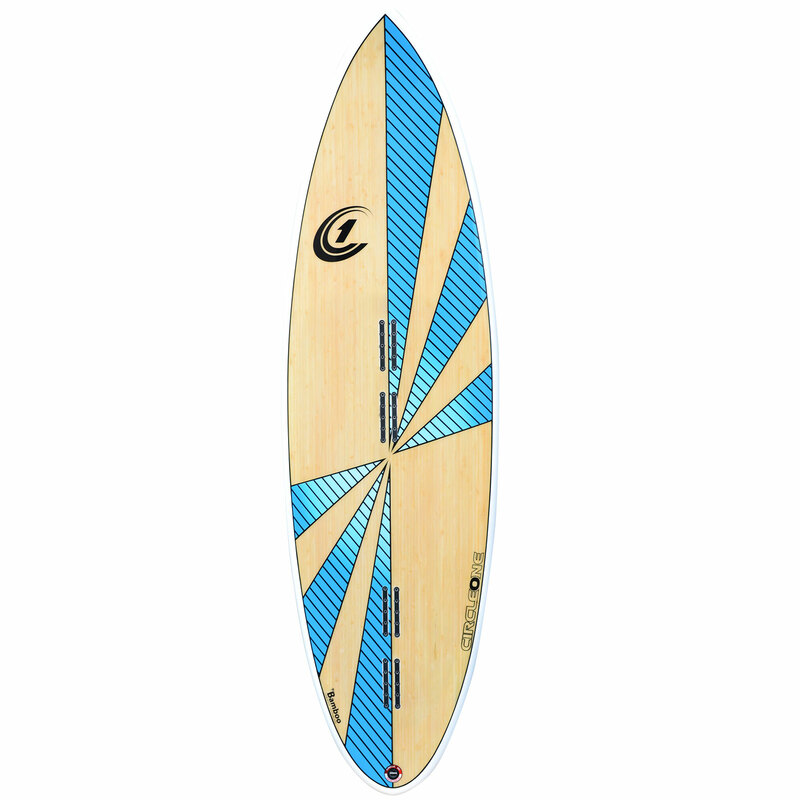 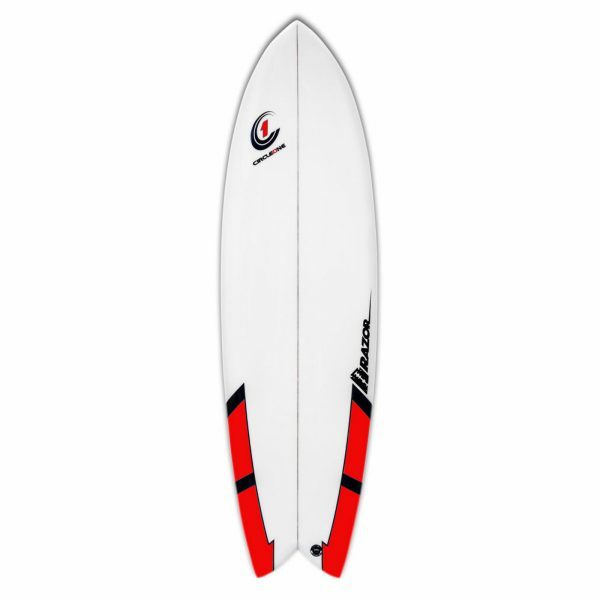 The solid cross-ply construction will have you skimming in the shore break in no time! 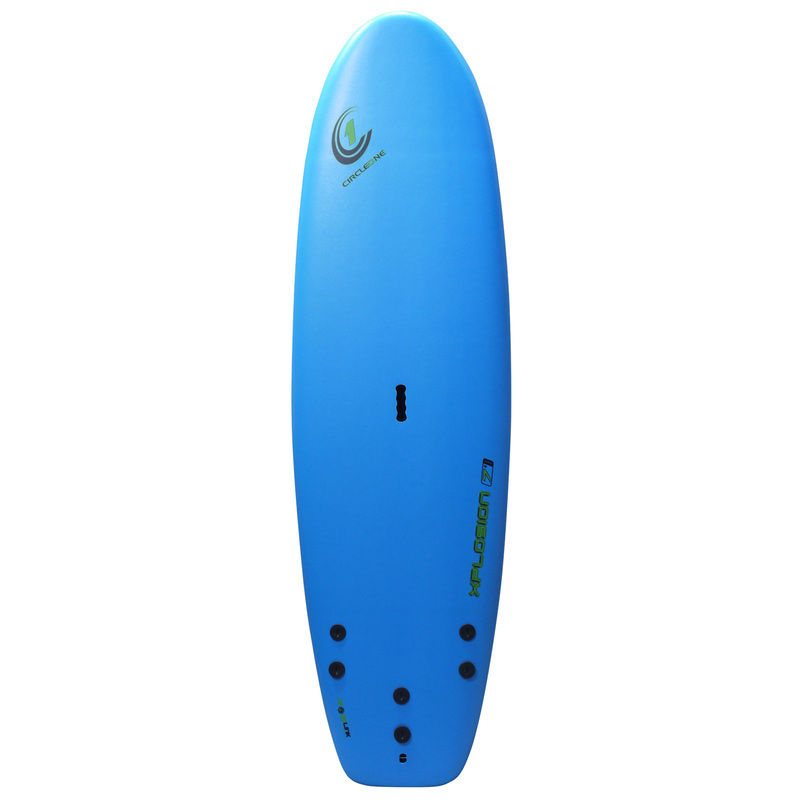 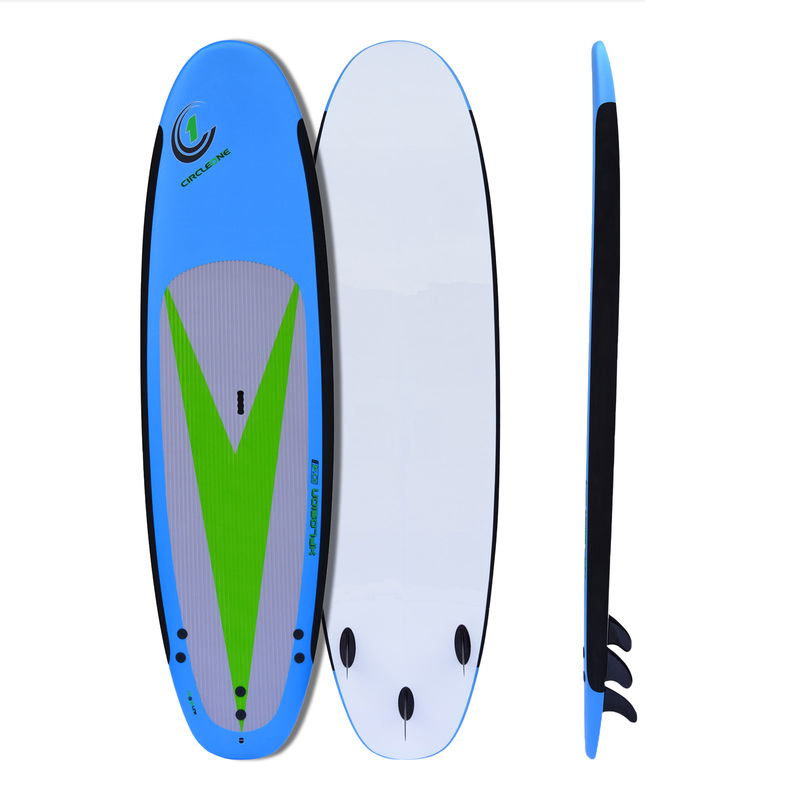 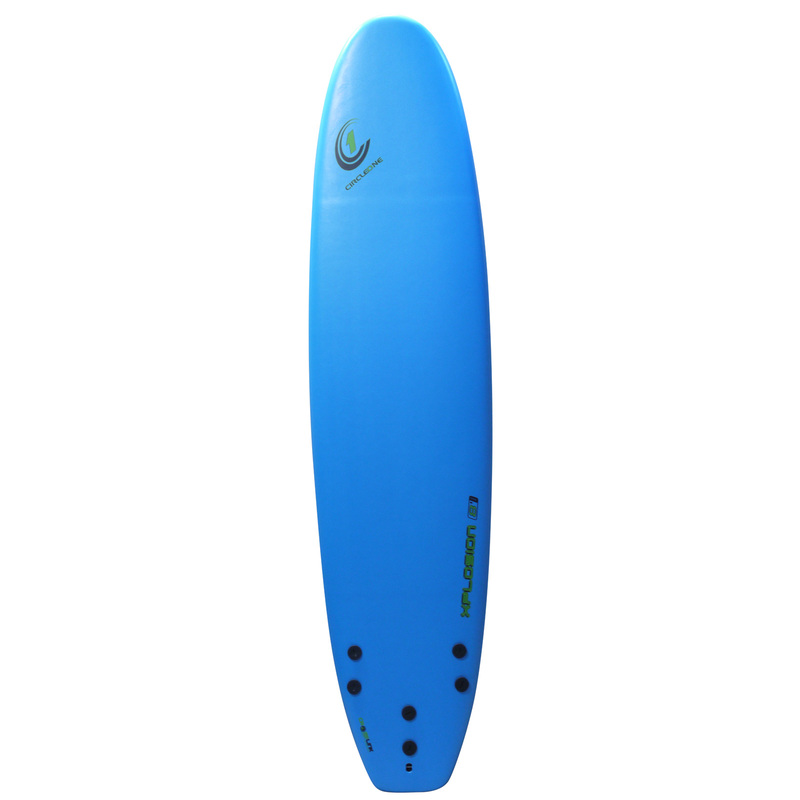 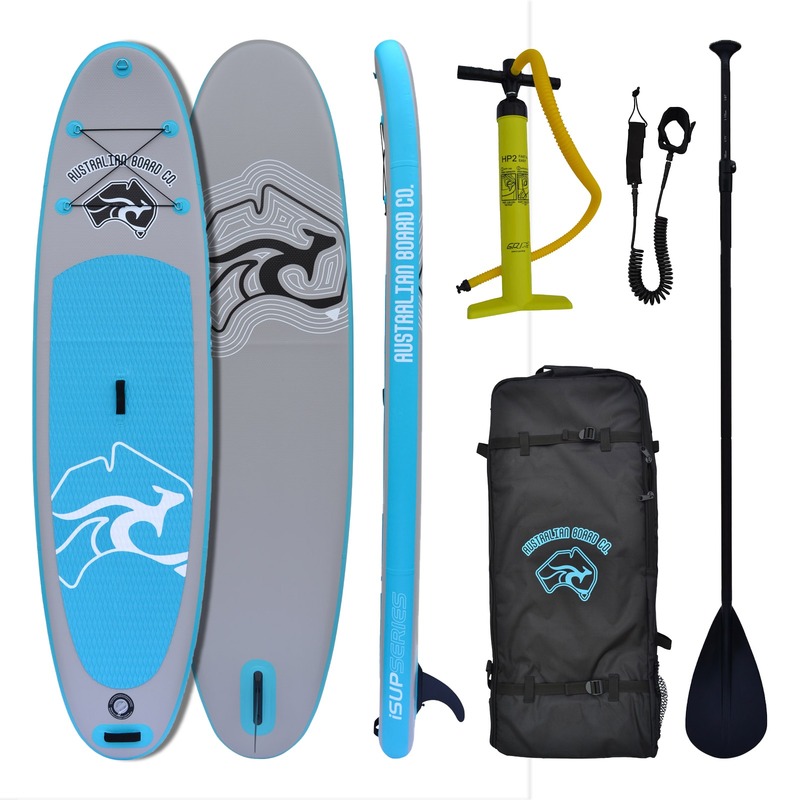 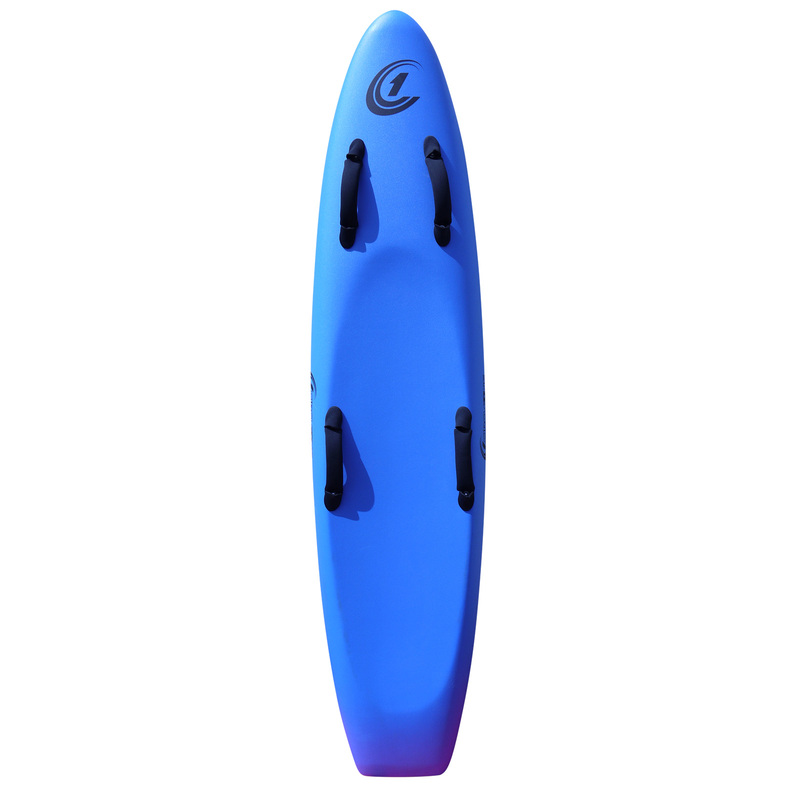 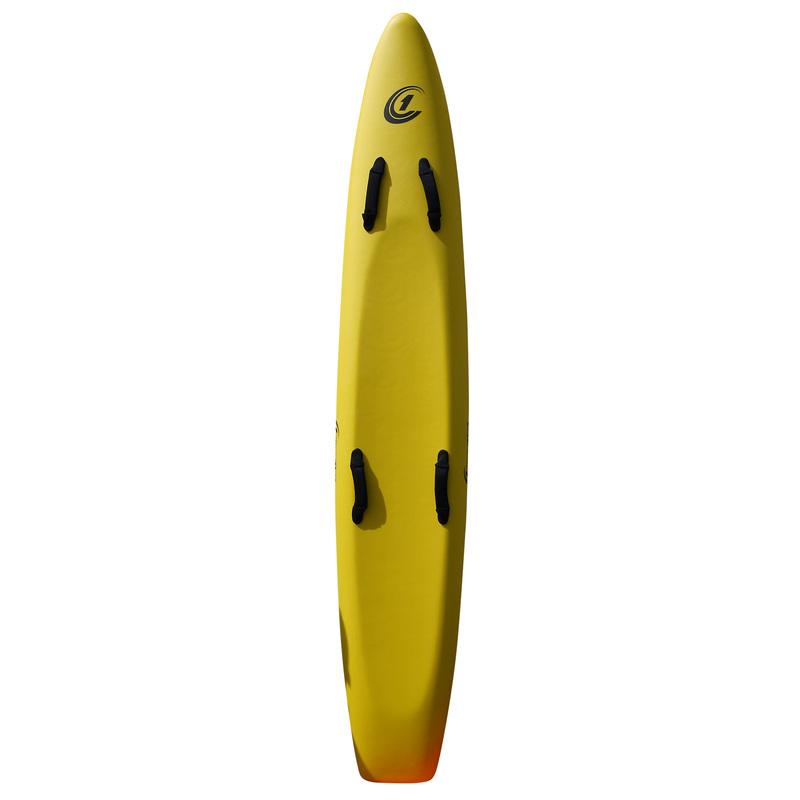 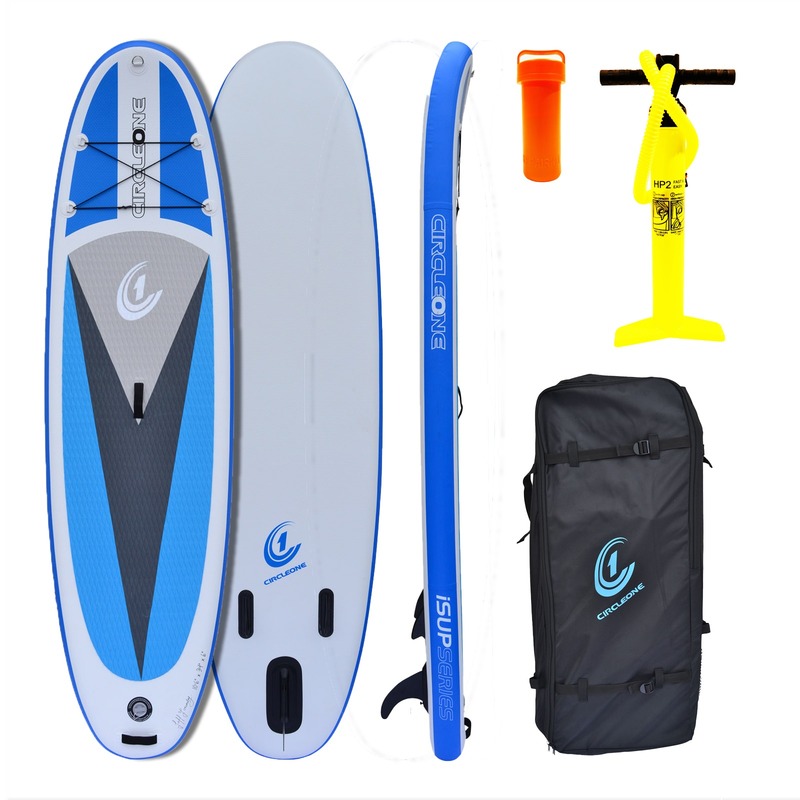 These boards really are great fun for those summer trips to the beach.